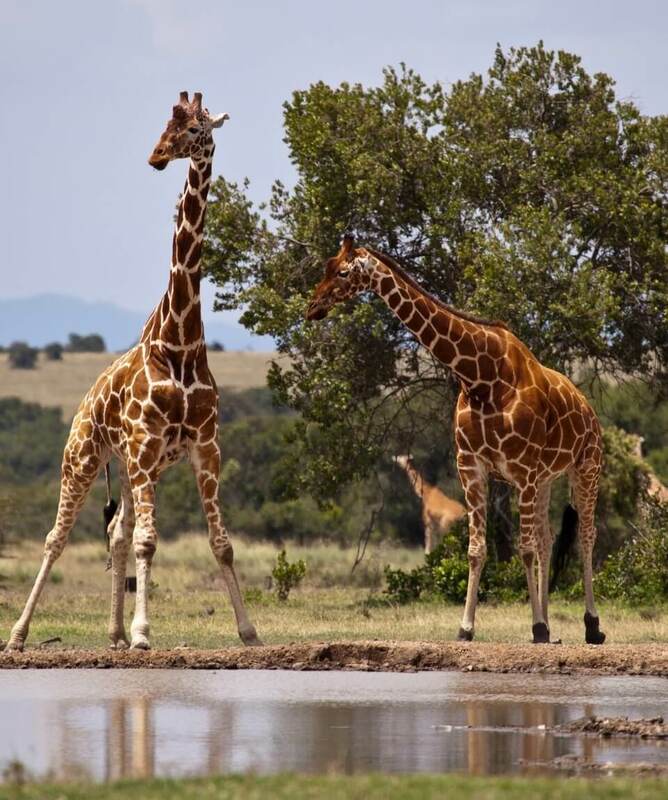 3 Days Sweetwaters Safari takes you to Ol Pejeta Conservancy, which is a 24,000 acre of private Sweetwaters Game Reserve and a home to a variety of wild game, exotic flora and bird-life. All about the 3 Days Sweetwaters Safari Kenya. The Ol Pejeta Conservancy, Nanyuki, Kenya is situated between the foot hills of the Aberdares and the magnificent snow-capped peaks of Mount Kenya. The Ol Pejeta Conservancy boasts an amazing variety of wildlife, including ‘Big Five’. 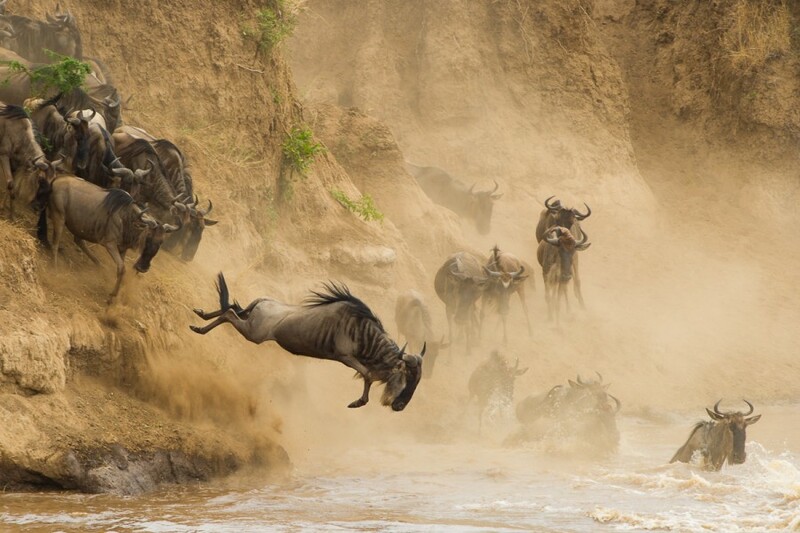 It offers sanctuary to a number of endangered species, mainly the rare Grevy’s zebra and the Jackson’s hartebeest. 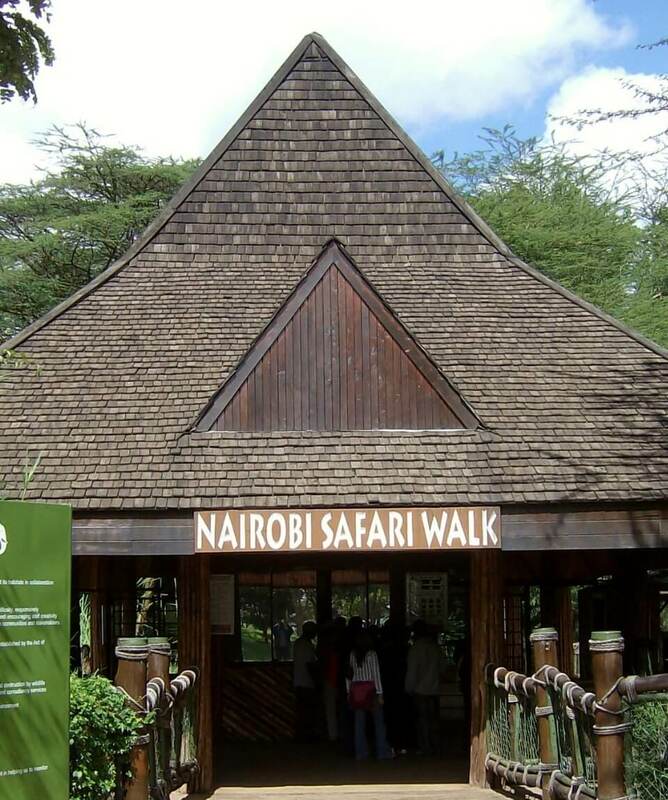 It is also the largest black rhino sanctuary in East Africa and a home to the only sanctuary for chimpanzees in Kenya. Our driver guide will pick you from your hotel or place of residence and proceed north to Sweetwaters Game Sanctuary. 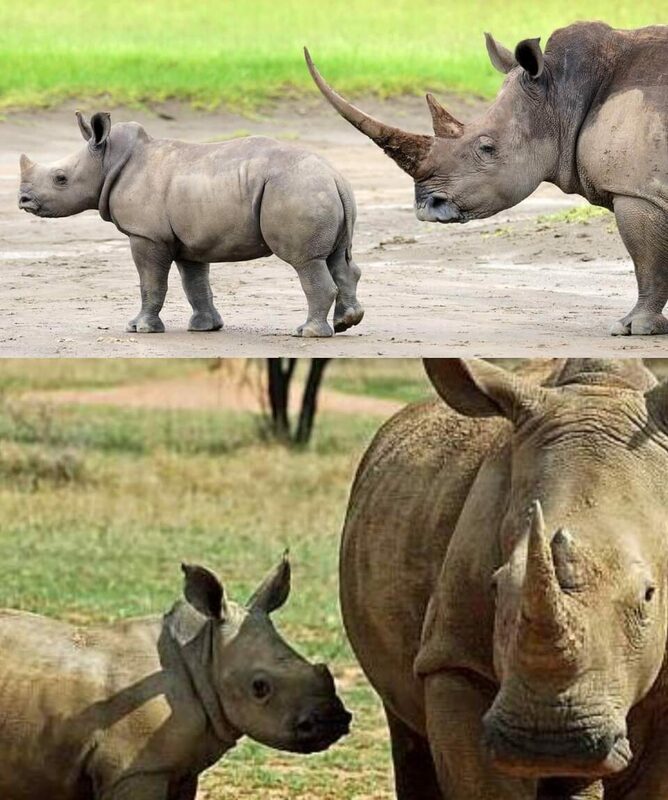 At the Ol Pejeta Conservancy, you will get the chance to visit the Chimpanzee Sanctuary which provides a sanctuary to orphaned chimps as well as a refuge to the black rhinos. Sweetwaters offers excellent game viewing experience with the highest ratio of game compares to other areas. Experience the magical Ol Pejeta Conservancy; enjoy an early morning game drive, return to the lodge for breakfast. The remaining part of the morning will be spent at leisure. After lunch at the lodge, at 1600hrs proceed for an afternoon game drive exploring the exotic Sweetwaters Sanctuary until dusk. Depart for an early morning game drive at Ol Pejeta Sweetwaters Conservancy in search for wildlife across the open plains of Ol Pejeta. 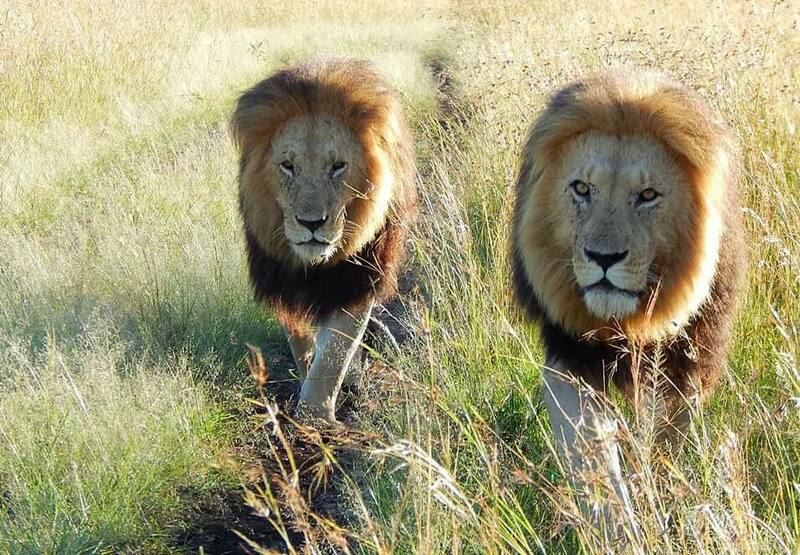 Return to the camp for breakfast, check out and depart for Nairobi. On arrival, drop off at the hotel or airport to catch your onward flight.